The purpose of your portfolio should be to help you land that next design job. Clients are interested in knowing the strengths of the freelancer and methods of work. By displaying your successes and most treasured works in your portfolio, you stand a better chance of getting hired. This expands the number of trusted clients and also adds value to your blog as a web designer. If building a portfolio, there are very many things that should be added, strategies on how to get more positive responses from clients than negatives. The list below explains what should be done to have a perfect portfolio. Have in mind that quality triumphs quantity. Ensure that you have the best display of work that is diverse and perfect. This should include the fact that you are well experienced and the perfect person for the job. It is better if you include the most recent samples. 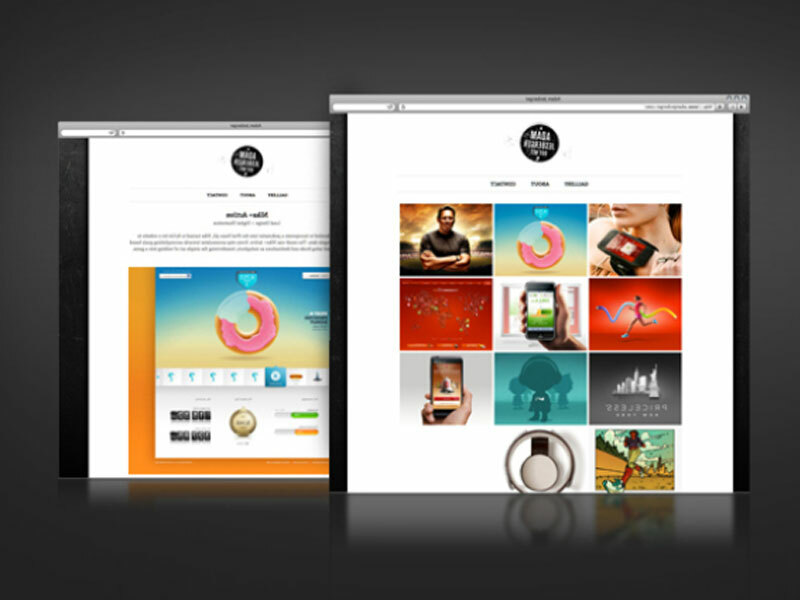 Show mock-ups, personal projects or assignments that you did previously. Express your style of work with passion. The logo should be situated at the top left since we read from the left to the right, so that the clients who visit your website can know who owns the page. It shouldn’t necessarily be your name although this is a good way of promoting yourself online. Always have a link between your logo and the landing page. This is what clients want to see online. Try to advertise what you are good in and what you wish to be hired, make sure you are seen professionally. This should make the client know what to expect from you and how it will be delivered. If you specialize at a specific area of web design, don’t forget to jot it down in your portfolio. Highlight any work that you might have done in the past and also have a brief description of what you want at the moment. As you increase your skill, change what features in your portfolio so that any new talent is adequately showcased and delete any aspects that add no value. As you work with new clients, you have wonderful experiences that should be added into your portfolio. Even if the work done was not in your field of work, do it to your utmost best. This adds to future possibilities of expanding your portfolio. Don’t be complicated when displaying your portfolio. Have something that navigates easily and only display the best work. Have something that is simple and elegant. Do not try something that has never been in use or has become outdated. Always leave a contact unto which you are available. Make sure that the page is modified to run in multiple search engines. It is through your portfolio that people understand your abilities so have it as straight forward as possible. Understand that a portfolio isn’t something to store all your past work. Only the essentials should be included to be profitable. Use your portfolio as a tool to attract clients and realize your business goals faster.